1. For all activities other than coffees, members are expected to RSVP to the designated person, as attendance may be limited due to venue size. 2. Appropriate behavior is expected at all Club sponsored activities. Our members represent the Seacoast Newcomers Club at all such activities. 3. All Special Interest Groups (SIGs) must be open to new members. SIGs must have a way for new members to participate, although they may limit numbers for events by RSVP on a first come, first served basis. A SIG group that is closed to new members will be required to withdraw from the Seacoast Newcomers Club, although members will still maintain their membership in the Club. 4. The Membership Directory, Club Website nor the members shall be used for any commercial purpose. Any member violating this rule will be subject to expulsion from the Club. 5. We expect our members to supply food for the coffees each month. Please sign up for at least one coffee during the year. If you have signed up to bring something and are not able to attend, please let the Coffee Chairperson know ahead of time. If you can prepare something and let another member bring it to the Coffee, it would be appreciated. 6. 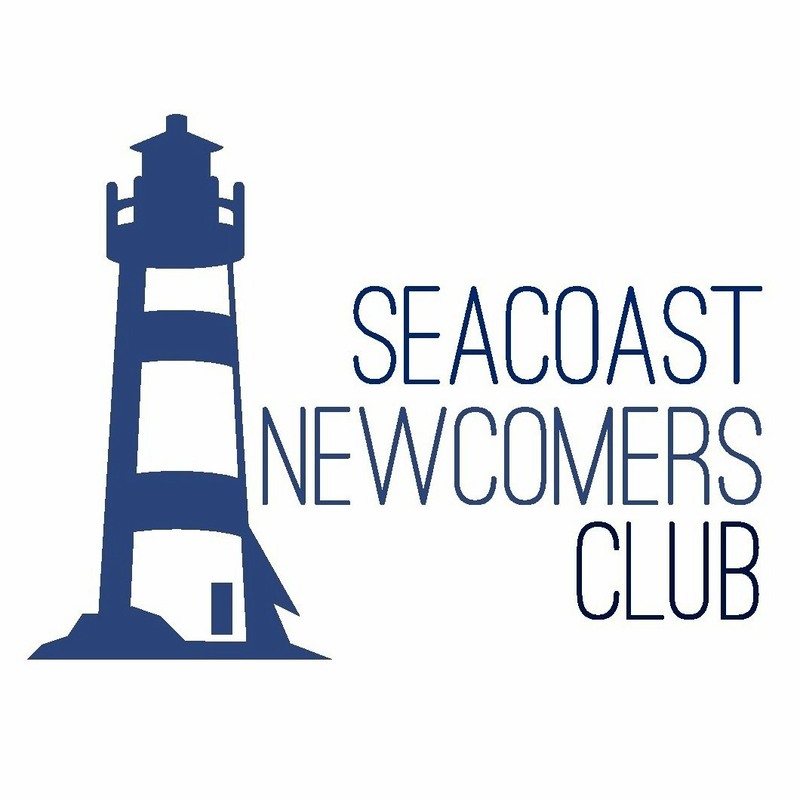 For the comfort of our diverse membership, discussions of a political or religious nature will be avoided at all Seacoast Newcomers Club events and activities. 7. Alcohol purchased for any member or guest is not a reimbursable expense through the Seacoast Newcomers Club. 9. Each member is responsible for payment when she makes a reservation. 10. All Activities shall be self-funding with the exception of general membership coffees. 11. When members are carpooling for a club or SIG event (excluding coffees and luncheons), each person shall share the travel costs and reimburse the driver. The cost per person will be determined by the member organizing the event. 12. Expense requests exceeding the approved budget by $25.00 or more, must first be submitted to the Board for approval. 13. A signed voucher and related receipts must be submitted for all expense reimbursements to the club Treasurer, as the expenses are incurred, but not later than June 15. 14. Standing Board members and newly elected Board members are expected to attend the May Luncheon for the swearing in ceremony. 15. All officers and chairpersons shall record their duties and activities and pass along these records at the June joint Board Meeting. 16. The Vice President is responsible for purchasing a gift, in the amount budgeted, for the outgoing President to be presented at the May general meeting. 17. Any changes to the Standing Rules, as proposed by the Board, become effective immediately upon approval of members present at the general meeting.